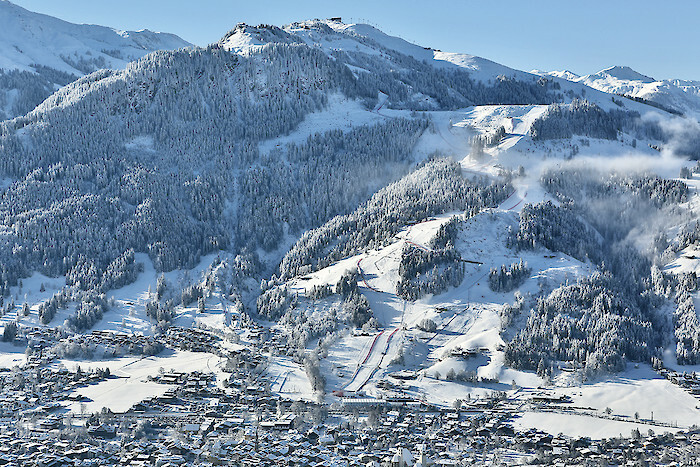 Euro 550,000 in total will be distributed amongst the winners of the Hahnenkamm Races. The Downhillers on the Streif and Slalom racers on the Ganslern can look forward to sharing a purse of Euro 200,000 each. Euro 150,000 is also in the pot for the Super-G. Again in 2018, prize money will be paid out to those ranked from 1 to 30.